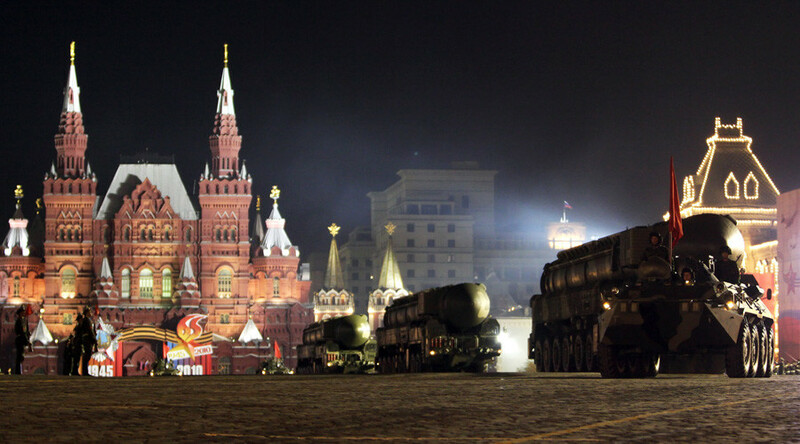 Moscow disagrees with the recent statement by outgoing US President Barack Obama on nuclear disarmament, stressing that it has always been open to proportional cuts to the nuclear arms arsenal, the Russian president’s spokesman says. The art of the deal: What does Russia want from Donald Trump? “It shouldn’t and mustn’t lead to the breach in nuclear parity, which is vitally important for global stability and security, that’s why we can’t agree with it [Obama’s statement],” Peskov added. Obama added a more “constructive relationship” with Russia would be a good goal, though. 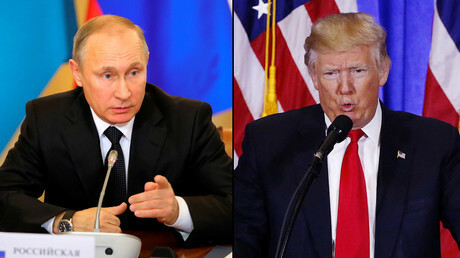 The latest news come a couple of days after the US President-elect Donald Trump hinted that Washington could lift sanctions against Moscow in return for a nuclear reduction agreement between the two countries. “They have sanctions on Russia — let’s see if we can make some good deals with Russia. For one thing, I think nuclear weapons should be way down and reduced very substantially,” Trump said in the interview to the Times and Bild. At the same time, sanctions aren’t affecting Russia well, [and] “something can happen that a lot of people are going to benefit,” he added.